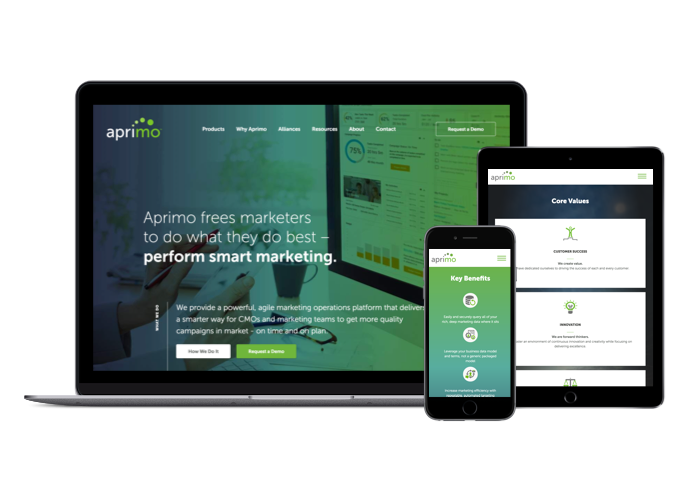 Aprimo is a category-leading marketing operations platform that increases the value of marketing and “frees marketers to do what they do best: perform smart marketing.” Aprimo’s comprehensive suite improves time-to-market and maximizes a company’s marketing investment to drive revenue. Their team of experienced thought-leaders and creative entrepreneurs provides an unprecedented level of expertise, driving their success in the industry. 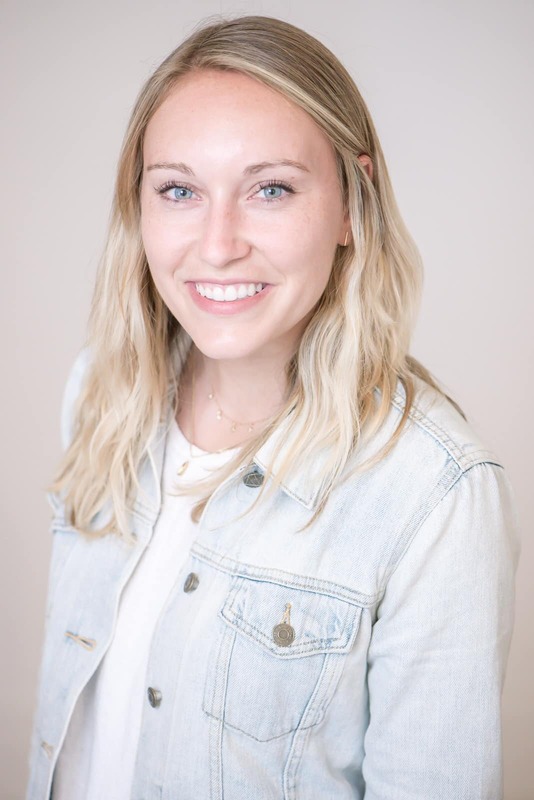 Aprimo made it their mission to bring order to the chaotic world of marketing and help marketers reach their full potential through innovative, best-in-class technologies and services. To further this mission, they recently merged with other industry leaders to broaden and deepen their expertise and offerings. They came to Clique with the need to create a website representative of this updated brand. We designed a customized to site that highlights their differentiated approach, conveys their unparalleled success, and promotes their new identity. Check out this compelling design, and stay tuned for more as we continue to work with Aprimo!